From deep sea dives to outer space, to the beginnings of both the commercial space and video game industries. 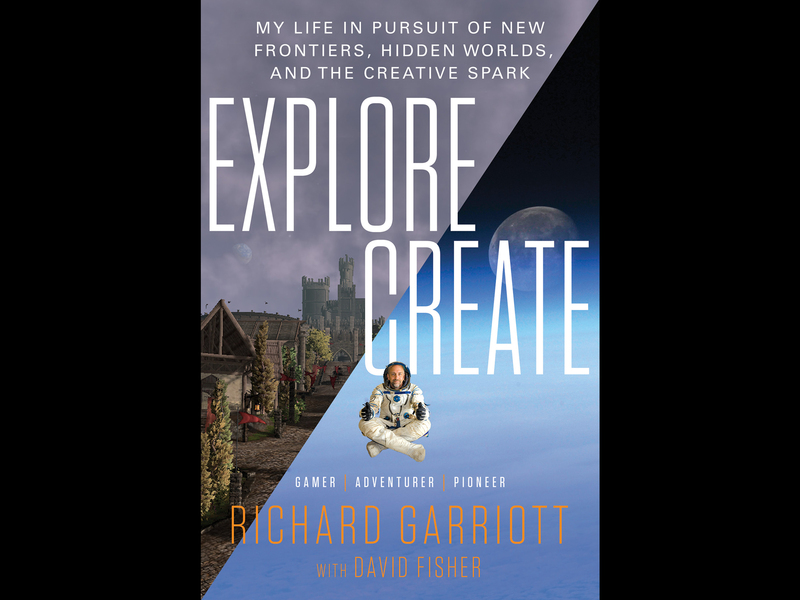 Learn more about "Explore/Create" , available now! Learn more about Shroud of the Avatar and join us in New Britannia!